Someone from the town of Bailieboro in County Cavan, Ireland, scooped a €186,684 EuroMillions prize on Tuesday night and it caused quite a stir in the local community. Everyone wanted to know who'd bagged the prize and speculation was rife. 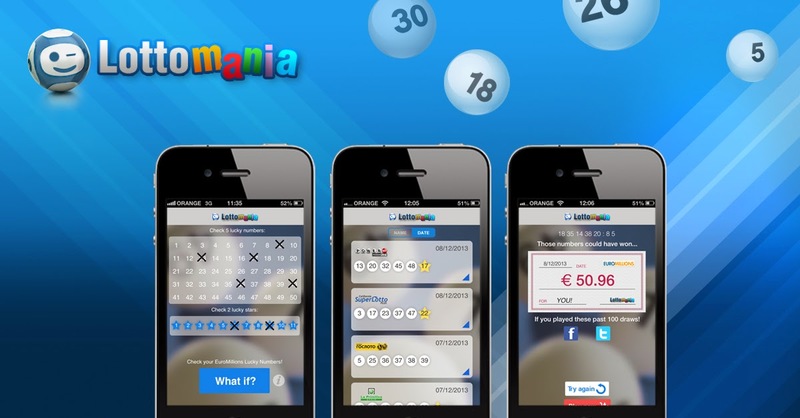 The National Lottery Ireland has confirmed the prize was claimed on Thursday, but the speculation will have to continue because the couple who won the prize has opted to remain anonymous. In a statement released by the lottery one of the winners said: "When will I wake up from this dream?" When asked about their intentions for the money, the lucky winners agreed they would need to take some time to think it through before making any plans.